Home>New Mixtapes>Lotto Savage Mixtapes> Lotto Savage Drops Off New Project "Georgia Lottery"
Lotto Savage has been making serious waves outside of his hometown of Atlanta for a minute. Over the years, he's collaborated with some of the bigger names in Atlanta such as Lil Yachty, 21 Savage as well as YFN Lucci. It's been nearly two years since Lotto Savage dropped off his last project, Don Slaughter 2. Now, he follows it up with his new EP. Lotto Savage released his new project, Georgia Lottery earlier today. The seven-track project runs clocks in under 20 minutes with Lotto Savage holding down the entire project on his own. The project includes production from Sosa 808, Casino, Stooping Xool, BRackz and Jaybo On Da Beat. Lotto Savage is back with new heat for the streets with Georgia Lottery. Make sure you peep his new project below and keep your eyes peeled for more music from Lotto Savage. 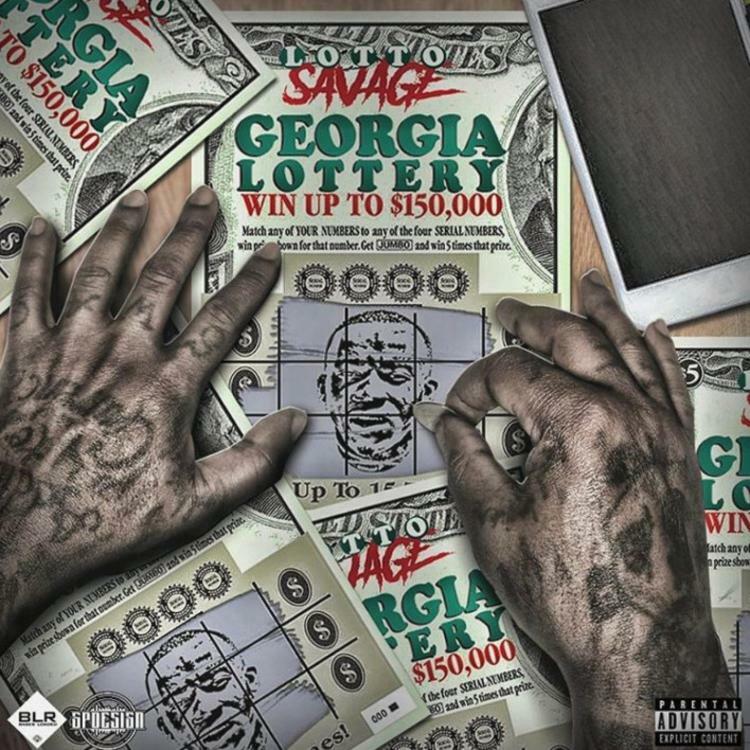 MIXTAPES Lotto Savage Drops Off New Project "Georgia Lottery"